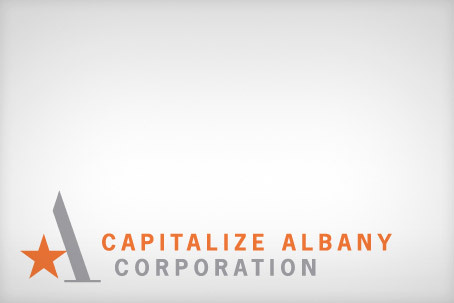 The unused property was identified as priority catalyst site in the Impact Downtown Albany strategic plan due to its ability to connect the business district with Albany’s warehouse district to the north on both Broadway and North Pearl Street. The project led by Fairbank Properties will be the first residential project built from the ground-up in the central business district. The building will offer up to 110 interior garage parking spaces on its ground floor.